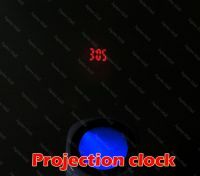 Projection Time : Projection remains for 10 seconds. 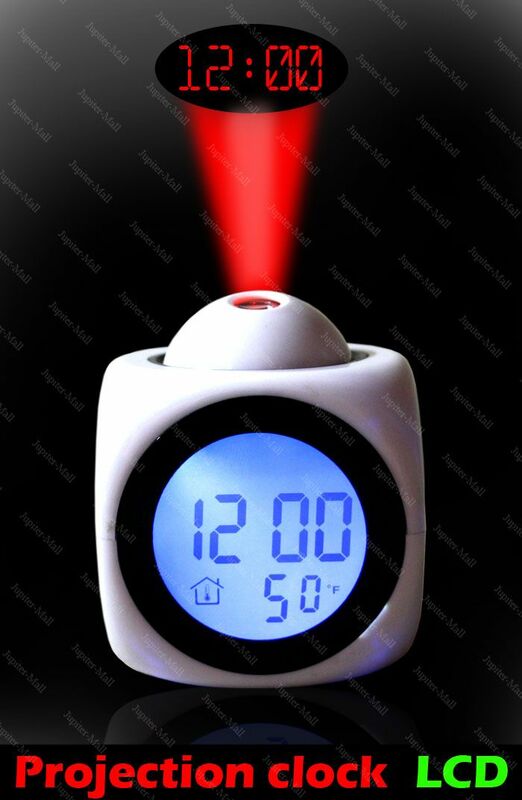 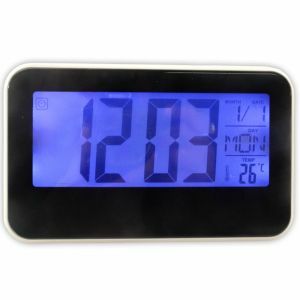 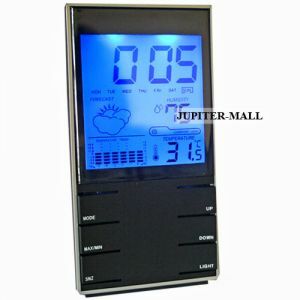 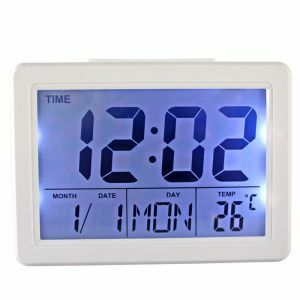 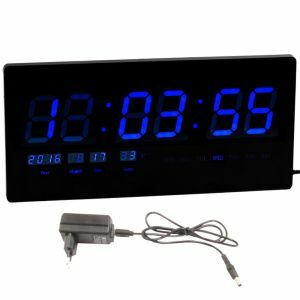 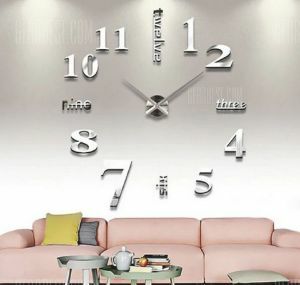 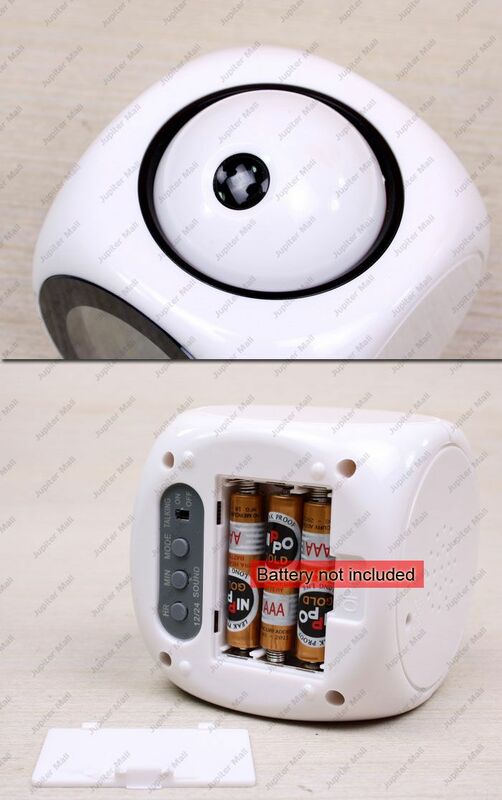 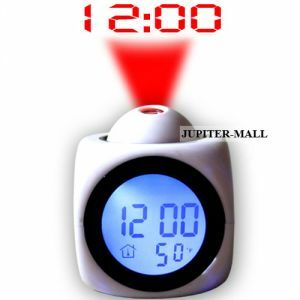 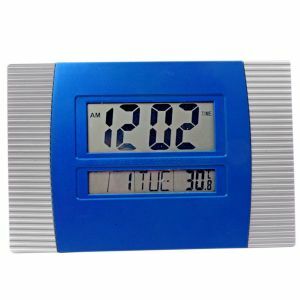 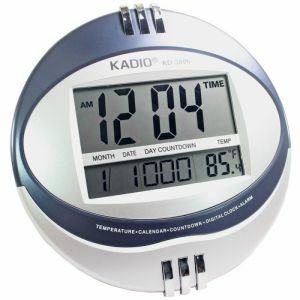 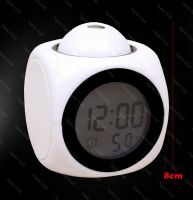 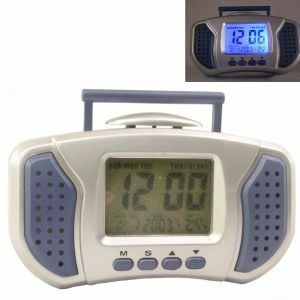 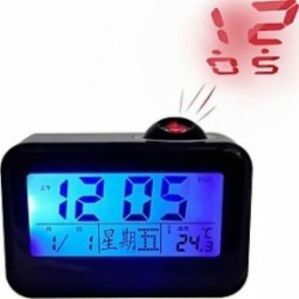 Projection Type : Hourly Projection, Alarm Projection, Snooze alarm Projection and Manual Projection. Projection Range : 5-7 ft. 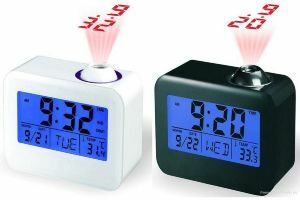 Projection is not that much visible in day light .